YES YOU CAN AFFORD IT! WITH MORE LENDERS THAN ANY OTHER USED CAR SPECIALIST IN THE STATE, SPECIAL EXTENDED TERM OPTIONS, & UNTOUCHABLE INTEREST RATES, YOU CAN DRIVE, AND ALSO AFFORD IT TODAY! ALLSTATE WARRANTIES, TIRE/WHEEL PROTECTION FOR THOSE PRETTY TIRES & WHEELS, LOST KEY REPLACEMENT, GAP TOTAL LOSS PROTECTION, MAINTENANCE PACKAGES, THEFT PREVENTATIVE WINDOW ETCHING, DOOR DING/DENT COVERAGE, & OTHER AFFORDABLE PROTECTIONS THAT ARE AVAILABLE & FINANCEABLE ENSURING THAT YOU CAN AFFORD TO OWN THE VEHICLE WHILE ON A PLANNED BUDGET ALSO WITHOUT HAVING LITTLE TO NO OUT OF POCKET EXPENSES! WHAT ARE YOU WAITING FOR?! WE EVEN DELIVER IF NEED BE! 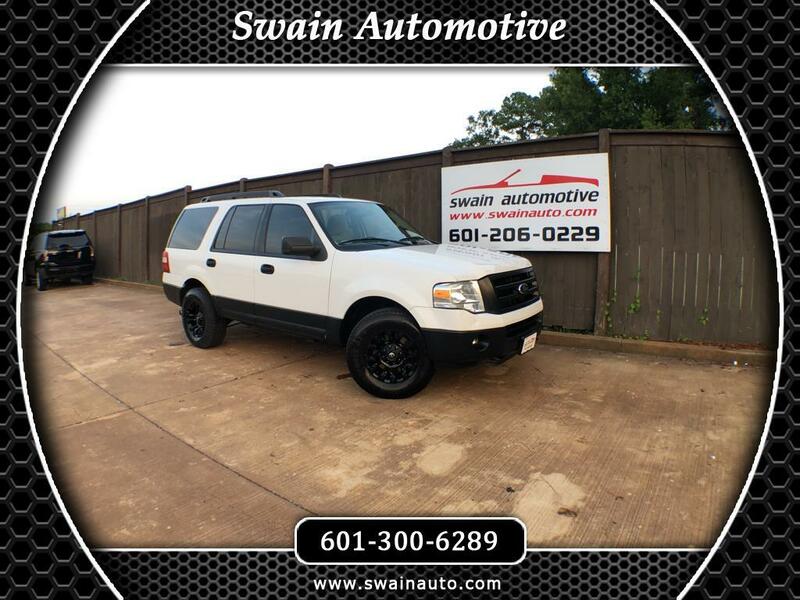 IN BUSINESS FOR OVER 10 YEARS NOW, TRUST SWAIN AUTO'S PROFESSIONAL & SEASONED EXPERT STAFF, TO MAKE YOU PART OF OUR FAMILY!